AUB has confirmed yet another acquisition today, with the ever-expanding group set to take a majority interest in Adroit Insurance & Risk. Commenting on the announcement, CEO and MD Mark Searles said the acquisition would help AUB on its mission to be the “leading provider” of risk management, advice and solutions. 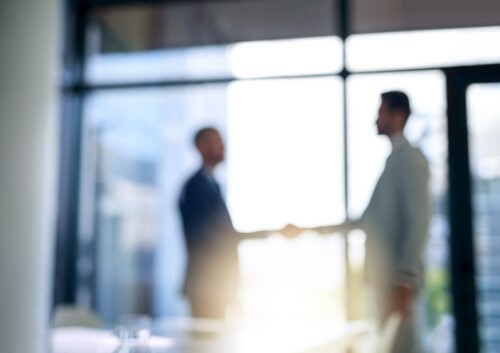 “Adroit’s focus on acting first and foremost as a specialist risk adviser to its clients, alongside its strong fundamental of partnerships, make this move a logical decision,” said Searles. Representing $100 million in GWP, Adroit currently operates 12 branches and services more than 25,000 customers across Victoria and New South Wales. Long-term shareholders Andrew Locke and Brendan Peck also confirmed plans to step back from the full-time leadership of the business and sell their shareholding. They will, however, continue working with Adroit for at least two years. AUB’s Fabian Pasquini, divisional chief executive, national partners and acquisitions, will step into the MD role for Adroi, effective 1 December. The move also sees Nigel Thomas, divisional chief executive, take leadership across AUB’s Austbrokers division. The acquisition is just the latest in a long line for AUB and, over the past five years alone, the group has invested $170 million into inorganic growth. “Our FY18 results demonstrated the continued strength of AUB Group’s diversified growth model – where our primary focus on organic growth is complemented by acquisitions when we identify opportunities with strong strategic and cultural alignment,” said Searles. “The acquisition of Adroit Insurance & Risk Group will allow us to continue our strong momentum of diversified growth,” he added.